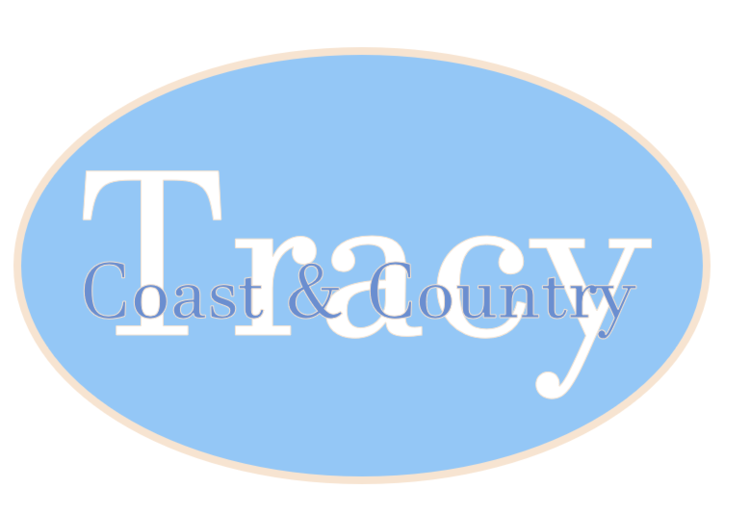 Tracy Brent Collections is considered the premier shop along the shoreline for casual, business and cocktail attire. Come shop for fabulous fashions, footwear, and outstanding accessories. Our personal stylists will assist you in creating a look from classic, hip and unique styles for every woman. Tracy Brent Collections invites you for an evening of fashion fun! You invite your friends and we do the work. Tracy will provide hors d'oeuvres, beverages and wardrobe consultants. Special discounts apply for the evening. Give us a call at 203.458.9100 for more information and to schedule your girls night out. One-on-one wardrobe consultation available by appointment. We’re here to help and we enjoy sharing our love for style with our valued clients. Call us at 203.458.9100 to set up a meeting. Visit our sister boutiques at 71 Whitfield Street on the Guilford Green.